The active ingredient in the CB-1 complex is generally regarded as safe for consumption based on popular, widespread use and no serious side effects. One of the most recent scientific studies addressing its safety concluded that it has "an excellent safety profile" based on "evidence accumulated over many decades. "1 CB-1 is a natural, herbal product. It contains no steroids, drugs, or other dangerous compounds. 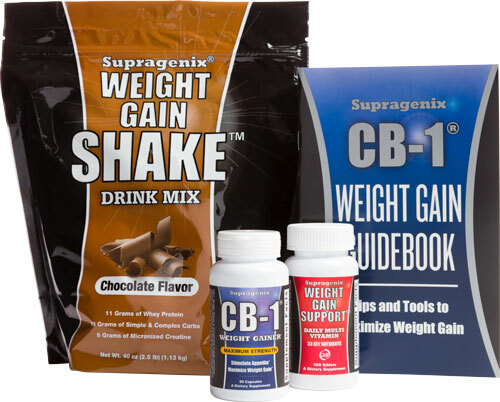 You can be confident that CB-1 is one of the safest, highest quality products on the market. The active ingredient in the CB-1 complex does not usually cause side effects.2 In clinical trials, it has been linked to minor gastrointestinal side effects in a small number of people, including upset stomach, nausea, or diarrhea. Users should be cautious if they have allergies to plants in the ragweed family, including daisies, chrysanthemums, or marigolds. Although the active ingredient in CB-1 is generally considered to be safe, there is a small chance of an extremely rare allergic reaction producing a skin rash, asthma, or anaphylaxis. Haller J, Hohmann J, Freund TF. Phytother Res. 2010 Nov;24(11):1605-13. The National Center for Complementary and Alternative Medicine (NCCAM) concludes that the active ingredient in CB-1 "usually does not cause side effects."